The United Methodist Church is hosting a special session of General Conference in February 2019, but what does that mean? 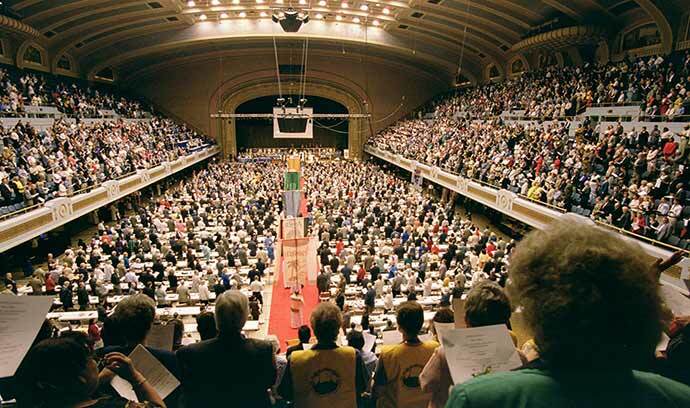 Officially, General Conference is the only body that can speak on behalf of the United Methodist denomination. 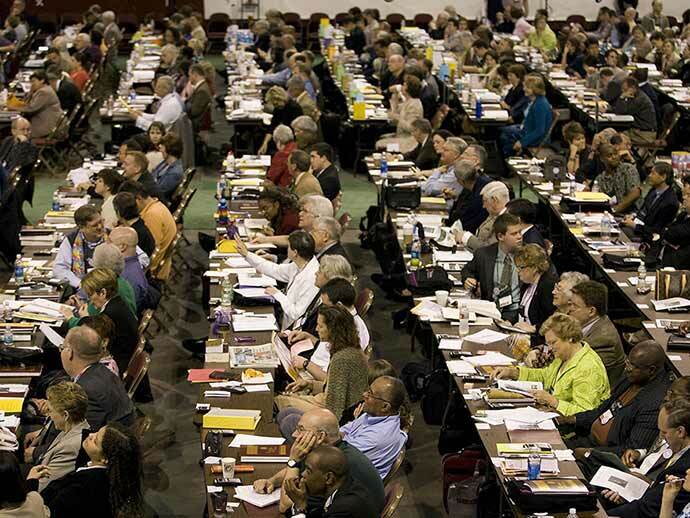 The voting delegation is made up of almost 1,000 delegates comprised of 50% clergy and 50% laity who were elected as representatives by their annual conferences all around the world. This representative body is The General Conference, and it makes decisions regarding official policy, doctrine, polity and social principles by voting on and amending legislation presented for consideration. This includes making changes to the United Methodist Book of Discipline – the official rule-book of the church. In their work, delegates consider the role of the church related to contemporary issues in light of scriptural teachings such as human sexuality, abortion, war and peace, as well as determination of ministries and their funding. UMC Bishops also attend and preside over the conference, but cannot vote on any legislation. The conference usually meets every four years, (typically divisible by 4: with meetings in 2008, 2012, 2016 etc.) but the 2019 conference was called by The Council of Bishops. Scheduled for February 23-26, 2019 in St. Louis, Missouri, this special session of General Conference was tasked with the purpose of receiving and acting on a report from the Commission on a Way Forward. This report was based on the recommendations of the Council of Bishops. 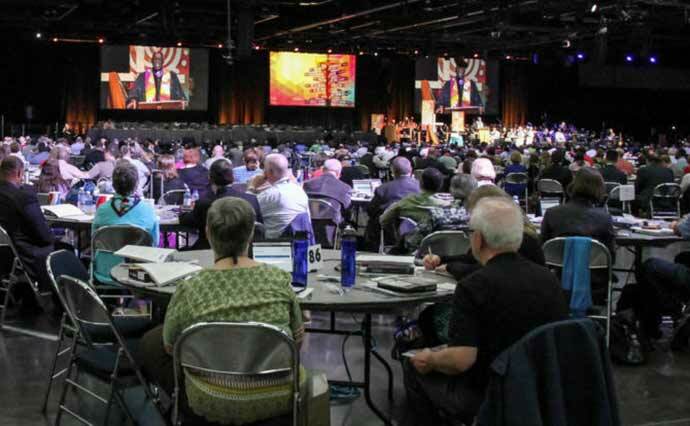 The Commission was authorized by General Conference 2016 and appointed by the Council of Bishops to examine paragraphs in The Book of Discipline concerning human sexuality and exploring options to strengthen the unity of the church. Please be in prayer for all involved, including our Texas Annual Conference Delegates and their discernment as we move closer to the event in February.